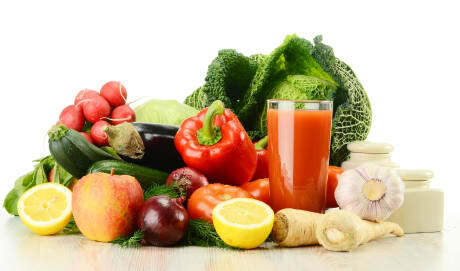 Dr. Donald R Ball, MD is a Doctor primarily located in Portola, CA, with another office in Portola, CA. His specialties include Orthopaedic Surgery. He speaks English. The overall average patient rating of Dr. Donald R Ball is Poor. Dr. Donald R Ball has been rated by 3 patients. From those 3 patients 2 of those left a comment along with their rating. The overall rating for Dr. Donald R Ball is 2.3 of 5.0 stars. Dr. Ball brings his considerable expertise to EPHC after over forty years in private practice in Orange County, where his primary interests were Joint Replacement and Sports Medicine. At St. Josephs Hospital in Orange, he served as Chief of the Orthopedic Department. Dr. Ball spent most of his Friday and/or Saturday nights during those forty years serving as team doctor for four different high school and college football teams. He was also a Clinical Professor at the University of California, Irvine in the Department of Orthopaedic Surgery for over fifteen years. Dr. Ball received his medical degree from the UCSF School of Medicine. He is certified by the American Board of Orthopaedic Surgery. 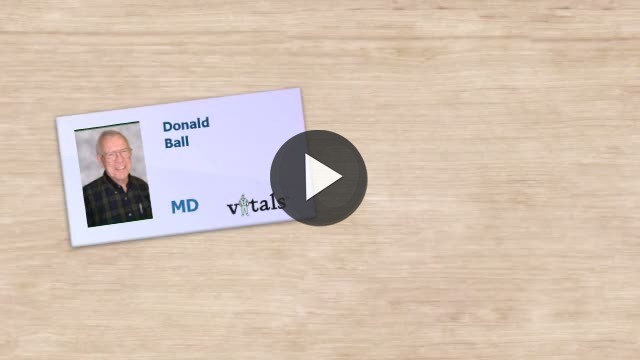 Take a minute to learn about Dr. Donald R Ball, MD - Orthopaedic Surgery in Portola, CA, in this video.